Better known as CBD, cannabidiol is creating a stir in the world of medicine. Its staunchest advocates suggest that it is a natural ‘cure-all’, capable of eliminating the need for pharmaceutical drugs. Opponents suggest that there isn’t enough information relating to CBD to make any health claims whatsoever. 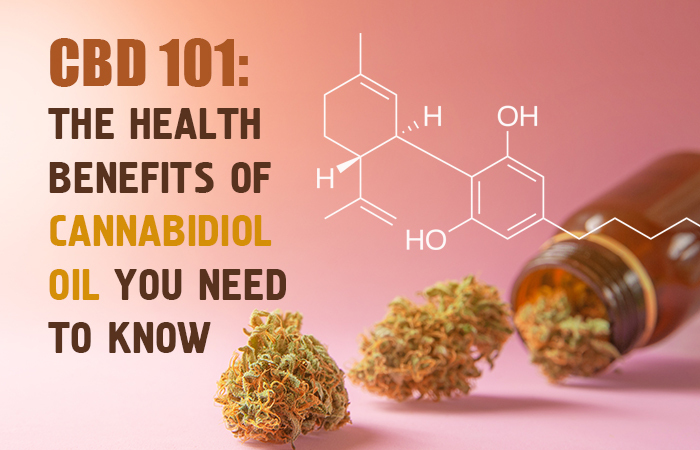 In this article, we analyze CBD oil and its uses/benefits, while pointing out some of the legal issues associated with the non-psychoactive cannbinoid. CBD oil is a tincture containing cannabidiol, one of the best-known compounds in marijuana. It is more prevalent in some strains of weed than THC, and while they have plenty in common, there is enough to differentiate the duo to the point where their legal statuses are completely different. THC, for instance, is known for the psychoactive high it produces, while CBD does not get you high at all (it actually counteracts the intoxicating effects of THC). While THC is also extracted from the cannabis plant, CBD typically comes from the least processed form of the plant, also known as hemp. But if hemp and marijuana both come from the same plant (Cannabis sativa), why are they so different?